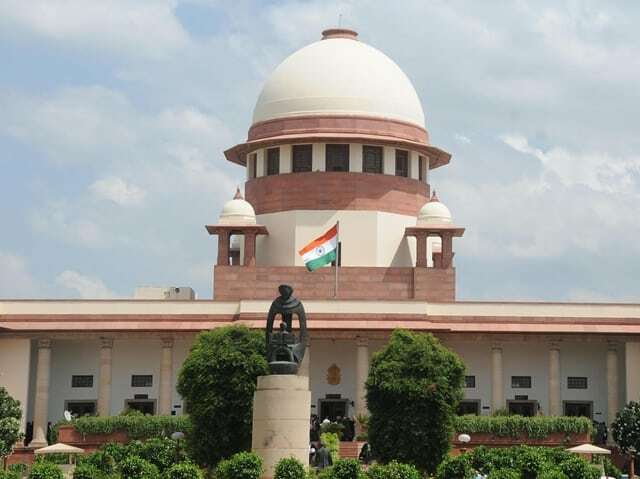 The Supreme Court on Tuesday held CBI Additional Director M Nageswara Rao guilty of contempt of court for transferring the investigating officer heading the probe in Muzaffarpur shelter home case in violation of the orders of the apex court. The bench headed by CJI Ranjan Gogoi also imposed a fine of Rs 1 lakh and directed Rao to sit in one corner of the court till the rising of the court. The apex court observed that Rao transferred the investigating officer AK Sharma despite knowing about the Supreme Court’s directions not to change the team. Investigating Officer Sharma, who was probing the gruesome incidents of sexual abuse in sixteen shelter homes in Bihar, was transferred from the CBI to the Central Police Reserve Force (CRPF) on Raoâ€™s orders. Urging the apex court to be lenient, Attorney General K K Venugopal, appearing for Rao, stated that the transfer order was issued by mistake and offered an unconditional and unqualified apology. However, his words did not persuade the judicature from dropping action against M Nageswara Rao. On February 7, the Supreme Court came down heavily on the Central government and the CBI for transferring CBI officer Sharma probing the Muzaffarpur case despite its embargo against the transfer of investigating officials. “Was the Cabinet Committee which transferred him informed of the Supreme Court embargo?” asked the CJI. The bench has now posted the matter for hearing at 2 pm again when the CBI is expected to give an explanation on why its officer was transferred. More than 40 minor girls were allegedly sexually assaulted over a period of time in the shelter home which was run by state-funded NGO by Brajesh Thakur. Subsequently, the NGO was blacklisted and the girls were shifted to other shelter homes in Patna and Madhubani. Brajesh Thakur is currently lodged in the Patiala jail after the Supreme Court on October 25, last year ordered the transfer of Thakur to a jail outside Bihar saying that he is an influential man and is obstructing the investigation.